Margot Austin - Born in Portland, Oregon, in 1909, Margot Austin was an author and illustrator of children's books, and was educated at the National Academy of Design, and the Art Students League in New York City. 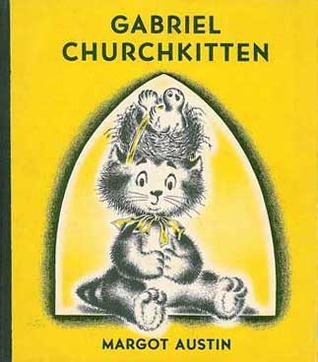 She is chiefly remembered for her series of picture-books featuring a group of small animals - Peter Churchmouse, Gabriel Churchkitten, Trumpet (the puppy) - who lived in the church of Parson Pease-Porridge. In addition to her books, Austin also contributed stories and artwork to Jack and Jill Magazine. She died in 1990, at the age of 81.